How wonderful would it be to have your hands full of produce, gift boxes, mail, or your briefcase or purse, but you wouldn’t need to lift a finger to unlock your car and jingle the keys in the lock? With today’s technology this is a reality, not a dream, and carrying and loading items into your car can be less of a chore if you have the right technology. 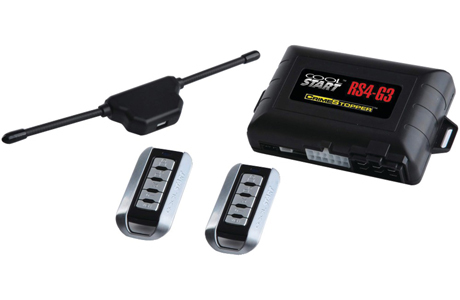 Everyone should install a remote keyless system in their car or truck because it makes life so much easier. At Performance Auto Sound in Walla Walla, Washington, we want to make your life easier and stress free! Call us today to set up and appointment to install a keyless entry system in your car or truck today. A keyless entry system can not only help your car lock and unlock from a far distance, but can also tell you where your car is in the parking lot with the click of a button. That means walking around the parking lot searching for your car is a thing of the past. No more remembering parking lot letters or numbers. All you need to do is use your installed keyless entry remote and you will quickly find your car or truck. When you hit a small button on the remote, your car will make a chirp and the front and back lights will make a quick flash. An installed remote keyless system can make your life so much easier by allowing you to unlock and lock your car without any physical contact with the car. Some keyless entry systems can also be connected to a remote keyless ignition system, which will start your car without a key in the ignition. At Performance Auto Sound in Walla Walla, Washington, our team of professionals can easily install your keyless entry for your car. 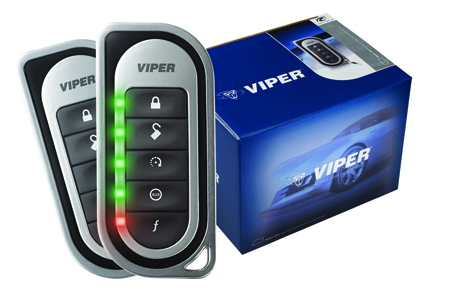 We use the best quality materials to make sure your installed keyless entry system and remote car starter will last as long as your car or truck, only needing battery changes occasionally. A keyless system can alert you to the cars security status while parked, too. A chirping sound and flashing lights are emitted from the car when it is locked using the remote. Then, when your car is unlocked using the remote, a different chirping sound is emitted. Lastly, another sound, either numerous chirps or a different sound, will sound when all four doors are unlocked using the remote system. 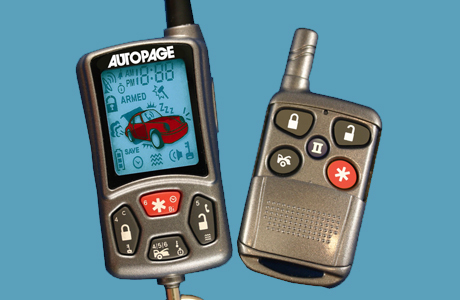 We at Performance Auto Sound in Walla Walla, Washington would love to install your keyless entry system today. Give us a call 509-529-4500 to make your life easier. At Performance Auto Sound in Walla Walla, Washington we use the most technologically advanced keyless entry systems. We would love to walk you through all of the features available with your installed keyless entry system. We can even test your keyless entry system with you to make sure all of your questions and concerns are met with security and complete comfort.